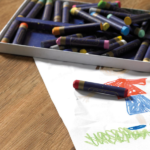 You’ve perused our designs and have a few favourite styles in mind for your home, but now you want to know is Karndean suitable for my family? 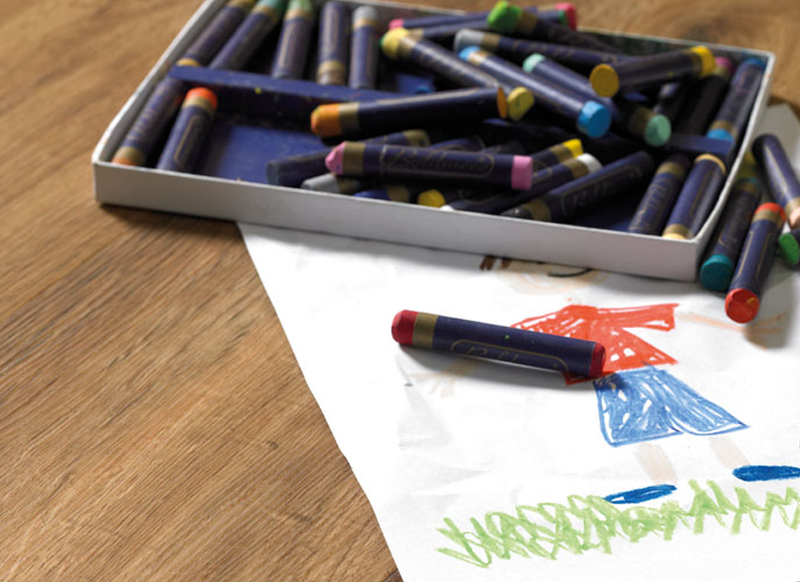 Will it stand up to the demands of our busy household? Is it safe for my toddler and pets? 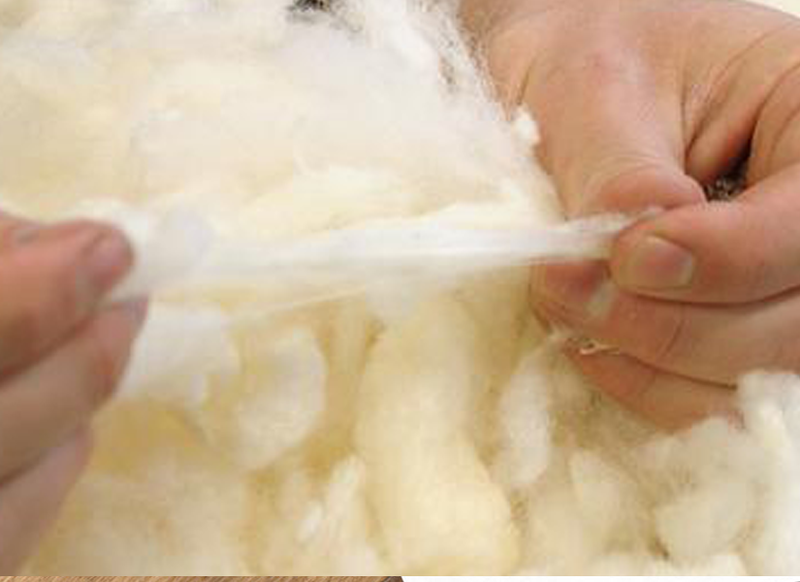 Wool provides comfort underfoot whilst insulating your home and helping to reduce energy costs. It absorbs sound to give a sense of calm and tranquillity and is naturally fire resistant too. 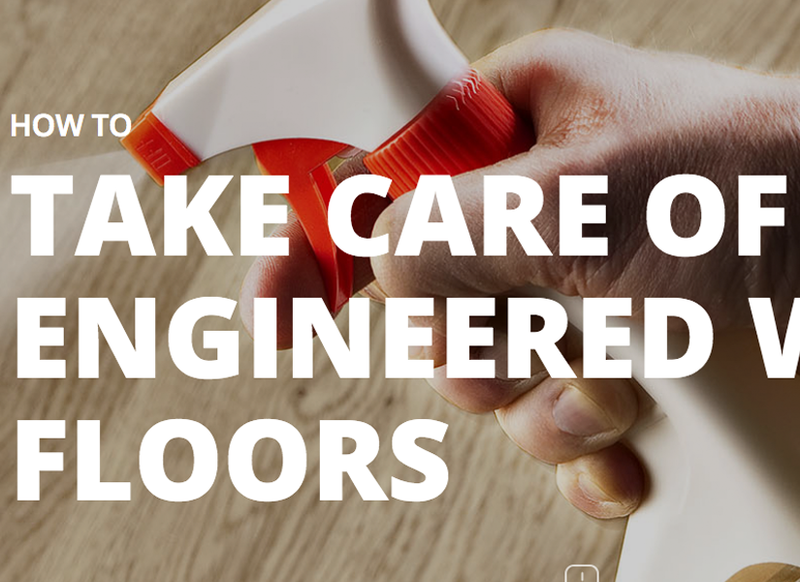 As with many other products, a certain amount of maintenance is required to keep a floor in good condition. 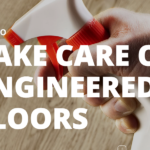 With proper maintenance, your engineered wood floor will retain its beauty for years to come.